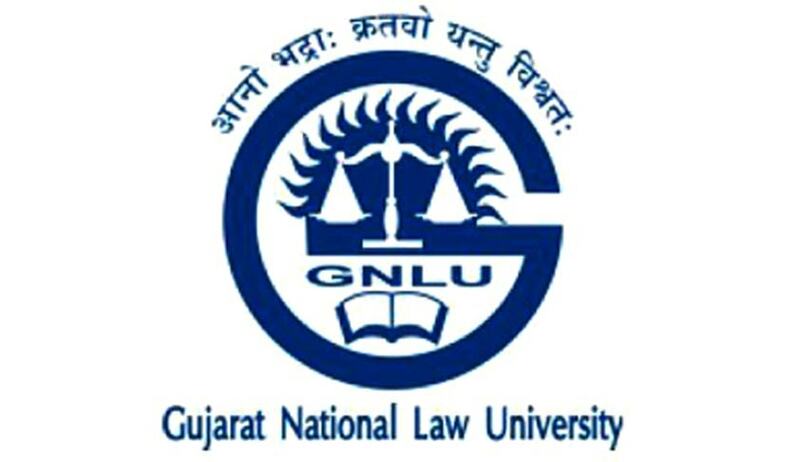 The flagship journal of Gujarat National Law University, The GNLU Law Review (‘TGLR’) was established in 2008, owing to the emergent need for broadening the platform for academicians, professionals, research scholars to share and disseminate both knowledge and scholarship of new and innovative ideas in legal and allied disciplines. TGLR is a student-edited, peer-reviewed, annual law journal which aims at providing a platform for an inter-disciplinary approach towards the study of law. TGLR is open for academicians, practitioners, doctoral students and research scholars. Articles (5000-8000 words, excluding footnotes). Essays (3000-4000 words, excluding footnotes). All submissions must be accompanied with an abstract of not more than 250 words. The contributions submitted towards publication in TGLR must not have been previously published or currently submitted for publication elsewhere. Co-authorship is allowed to a maximum of 2 authors. The manuscript must not contain the name of the author/s or his/her institutional affiliation or any other information. A cover letter containing the name of the author, professional information, contact details and other relevant information must be provided. The deadline for making submissions is 30th December, 2018. All submissions must be made to tglr@gnlu.ac.in with the subject ‘Manuscript Submission for Volume VI’.